Had a great time yesterday. 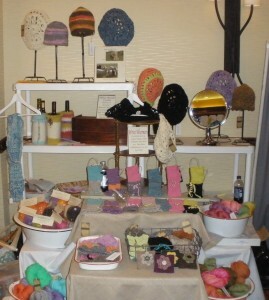 Met so many lovely people – shoppers and fellow vendors alike! Managed to whittle my display down to 4 x 8. I’m used to a 10 x 10 space at Village Fest. 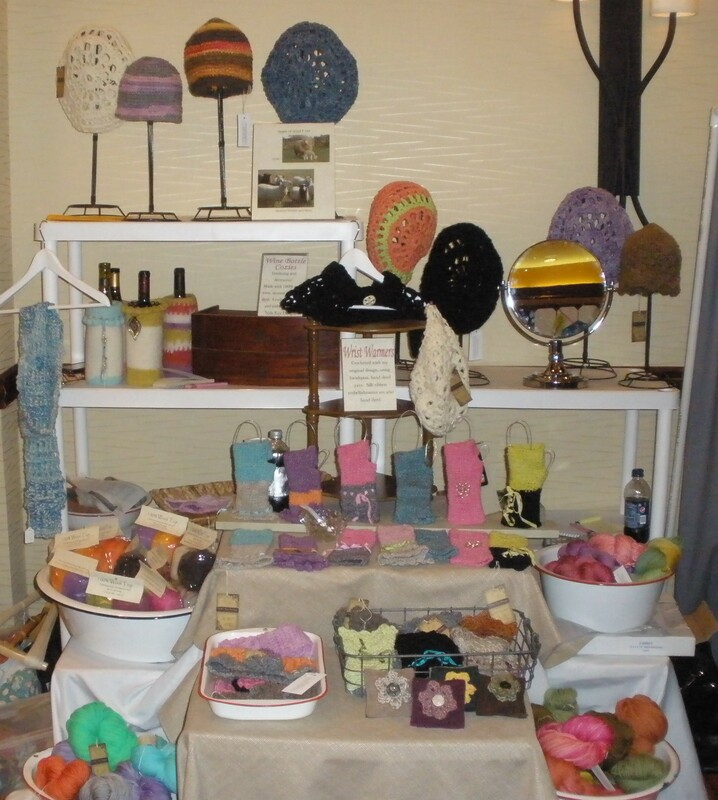 This entry was posted in Uncategorized and tagged craft show, crochet, felting, fingerless gloves, hand dyed, hand spun, hats, wool.